The gentle girl who hates hurting others. 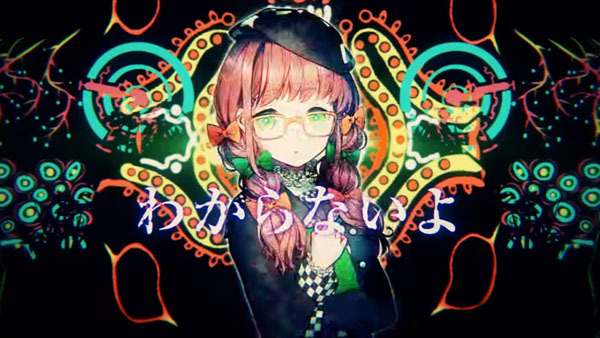 The sixth character trailer for Nippon Ichi Software’s upcoming death game adventure title introduces Miori Himeno. As previously detailed, Miori Himeno is Yuuri Himeno’s older sister. She has a gentle personality, hates hurting others, and does not want to participate in the election. She is the center of her three-person group. If you missed it, previous character trailers introduced Yuuri Himeno, Kaasha Tadenomiya, Aasha Tedenomiya, Hakushuu Isumi, and Alice. Exile Election is due out for PlayStation 4 and PS Vita in Japan on April 27.